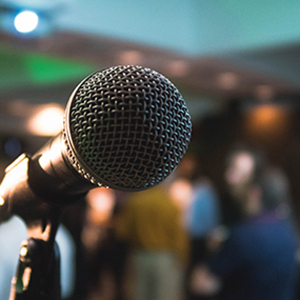 Digitization has changed meetings and congresses in many ways. In addition to interaction, networking and knowledge transfer, the user experience is becoming more and more important. Only events that emotionalize, inspire sustainably. Therefore, user experience becomes a key factor for success. 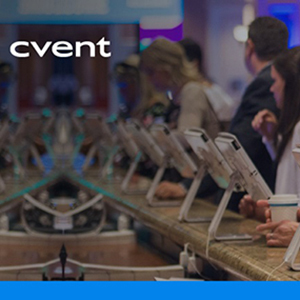 On this note we provide you with interesting insights on how to improve your user experience on your next event. 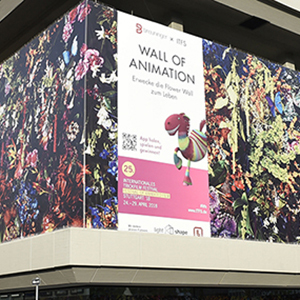 Described by its artistic director Uli Wegenast as "a combination of Woodstock, a beer fest, and a creative global meeting for animation" the Stuttgart International Festival of Animated Film is at once both intimate and global. 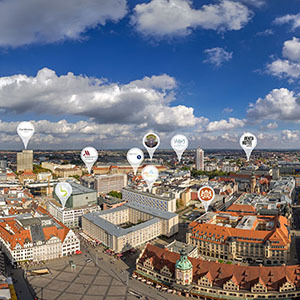 Every eventplanning starts with searching for and finding the right destination. In Leipzig, organisers are professionally accompanied right from these first steps. There are a lot of terrible things that can go wrong at events. The one thing that's definitely noticed? Queues. Otherwise known as bottlenecks. How many PowerPoint slides will your audience accept today? Only a suitable amount of slides leads to a good User Experience. 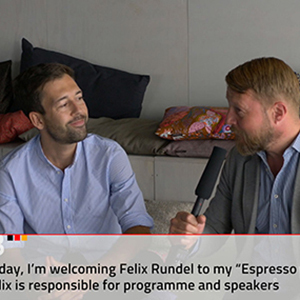 Our Managing Director Matthias Schultze discuss user experience at events with Felix Rundel. Felix is responsible for programme and speakers at the Falling Walls Conference.